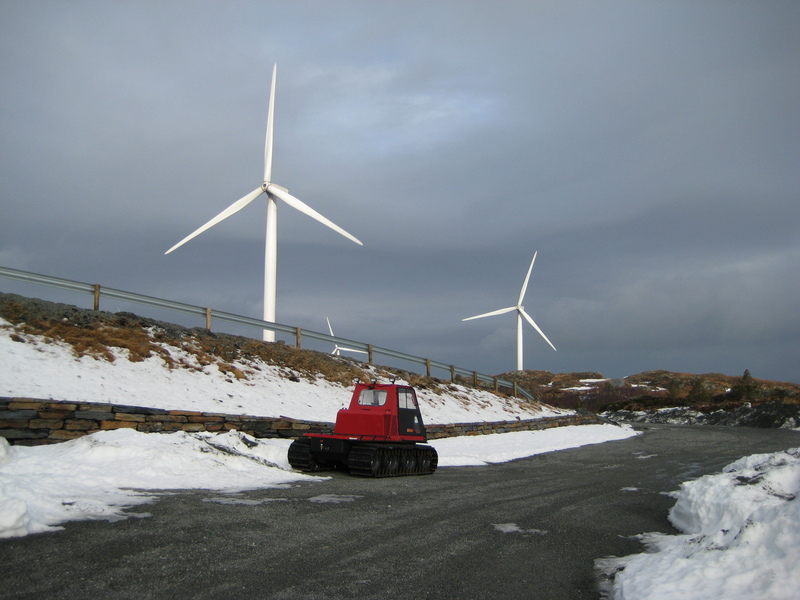 Today, the Norwegian delegation visited Midtfjellet wind farm. The supervisor of the wind farm gave a presentation of the development of the wind farm. 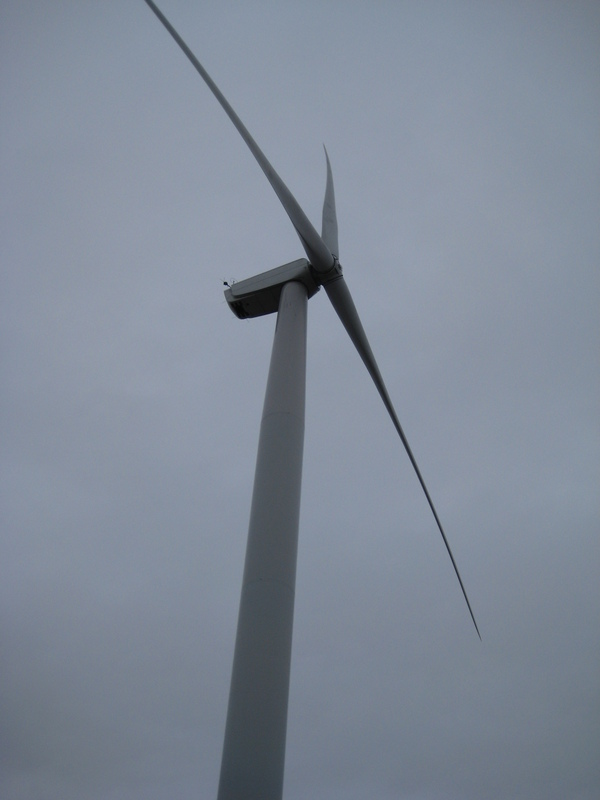 Nordex’s field operation manager explained the configuration of a wind turbine. The competances required for the maintenance and operation of the wind farm was discussed.